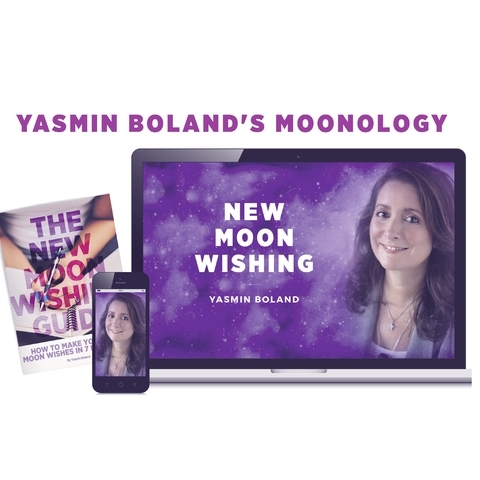 Journalist and tv producer turned astrologer and New Age writer and author, Yasmin Boland, has been scouring the skies for insights for over 15 years. 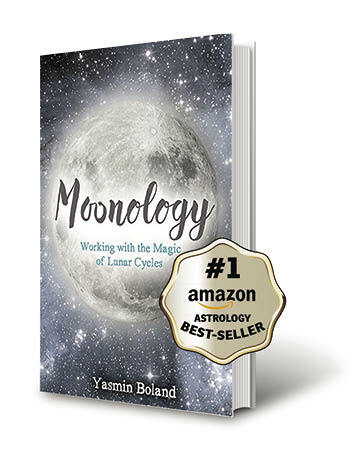 Passion turned to profession when she realised just how much the astrological ‘weather’ affects everyone, herself included, and she started writing about it. 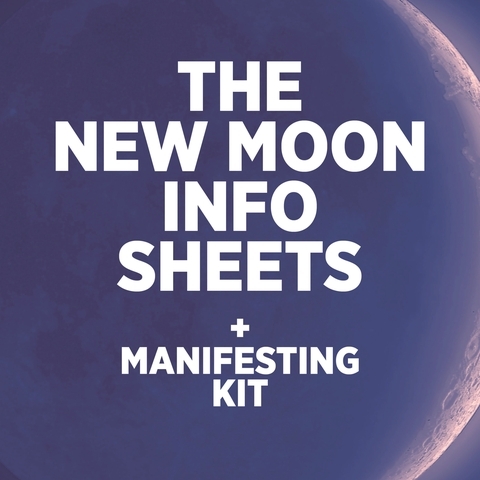 As a result, she’s now read by millions of people each week via her astrology and New Age columns in publications including the Sunday Telegraph and Red. 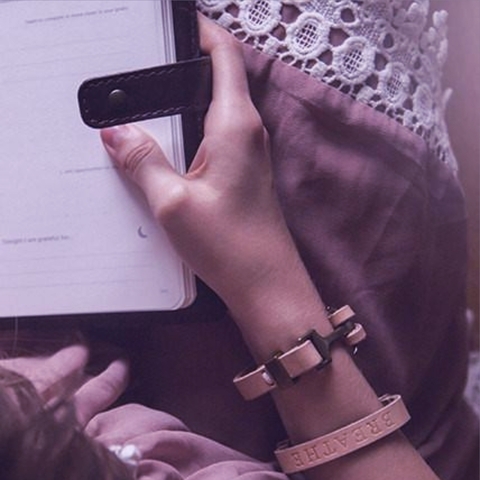 She writes the daily Stars for Yahoo! Australia and New Zealand, and for various US and UK magazines and websites, including Red, Soul & Spirit and Chat It’s Fate. She writes or has written columns for publications and websites in Indonesia, Japan (where she has a growing following), South Africa, Malaysia and Abu Dhabi, and as a result has followers across the world. 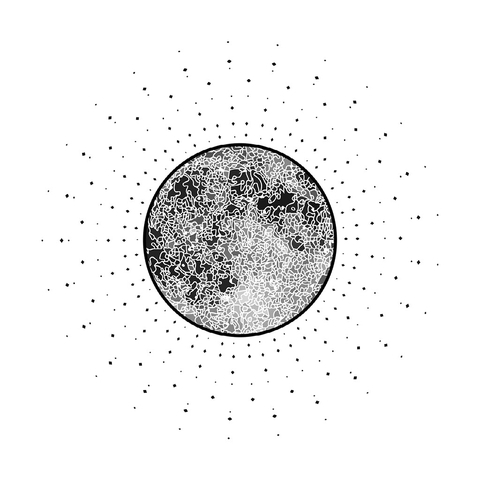 For four years, she wrote the monthly Stars (under her own name) for the late, great Jonathan Cainer’s site. 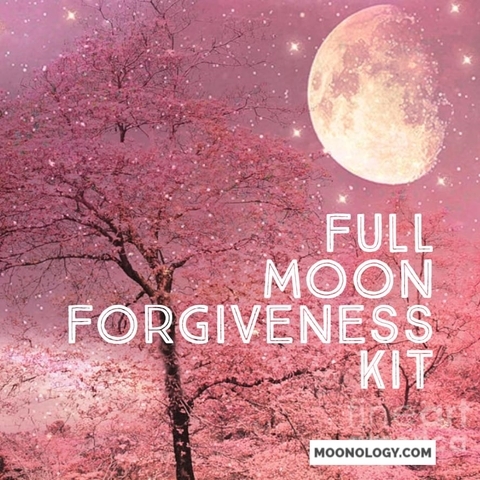 Her website www.moonology.com is one of the most popular horoscope sites on the internet globally, with around 765,000+ page views a month and 140,000+ dedicated UUs. She has a strong social media base with 35,000 + friends, fans and followers on combined Facebook and Twitter accounts. Her mailing list currently tops 99,000 subscribers. Yasmin takes her craft seriously. 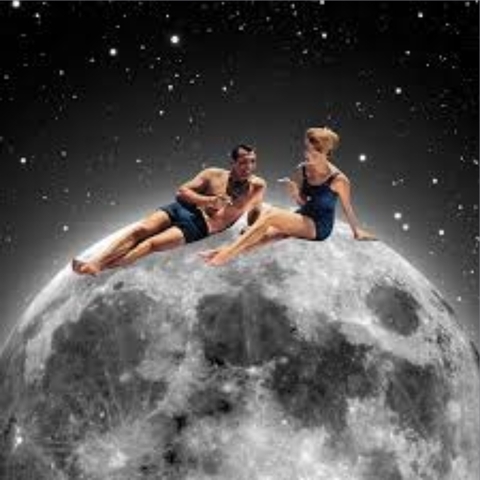 Having completed formal journalistic training early on in her career, her interest in astrology began as a hobby. 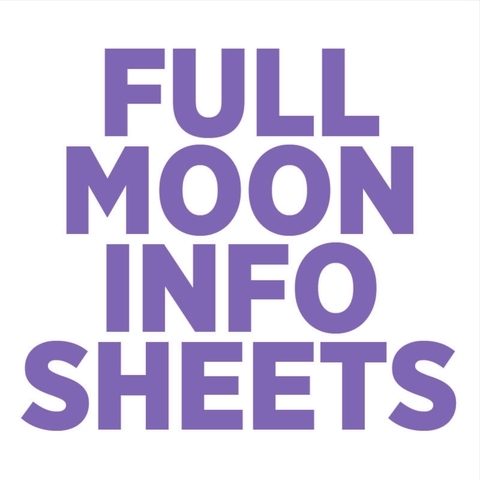 After a few years of informal astrological studies, one of her teachers despatched her to the UK’s prestigious Faculty of Astrological Studies for their summer school. As a result of the networks formed there, Yasmin has been taught by various, mostly well-known masters and mistresses of the ancient craft. 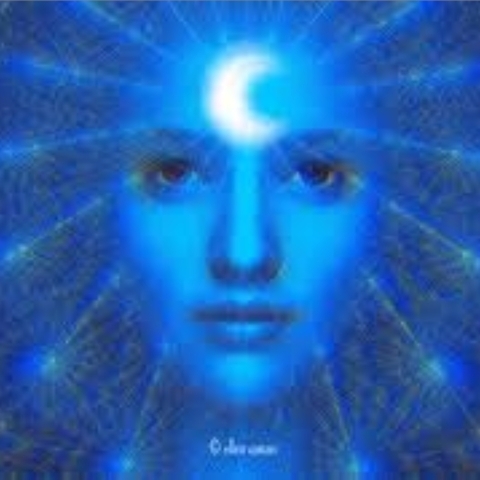 She’s also a member of the Sydney Astrological Research Society (SARS) and in 2009 she presented seminars on “Fixed Star Algol, Medusa and the re-emergence of the Divine Feminine” at SARS and the Astrology Association of New South Wales (AANSW). 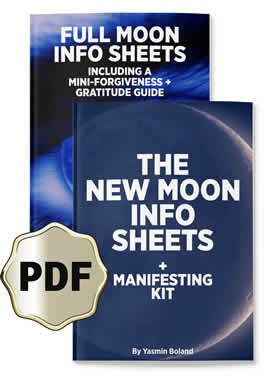 In 2011, she presented seminars on Astrology and the Law of Attraction. In 2013, presented a talk to the Astrology Association of New South Wales (AANSW) about “Angels and Astrology”. 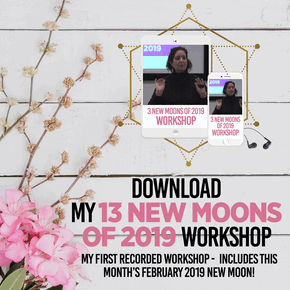 These days Yasmin does more teaching for astrology students, teaching workshops all over the world, including in the UK, the USA and Australia. 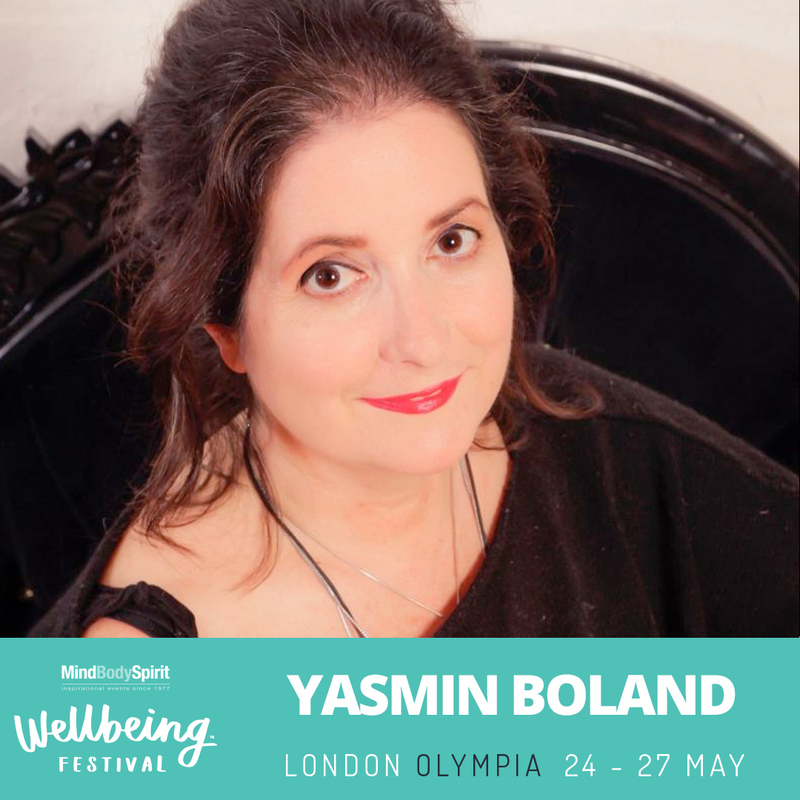 Yasmin is also often called upon to comment on the stars on television and radio and has appeared or been interviewed on the Channel 9 Mornings show, Weekend Sunrise, The Today Show, Mix FM’s Body and Soul show, i98FM and more. In 2016, she hosted a very successful 6-episodes run on Hay House Radio. She has been interviewed many times in magazines including Spirit + Destiny and Soul and Spirit in the UK and the Sunday Telegraph in Australia. She also has a weekly Hay House Radio show. 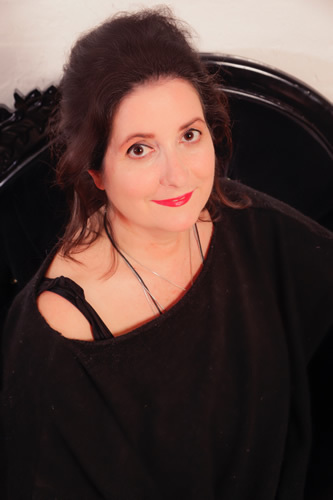 She’s also the best-selling author of several books – two novels, one non-fiction and two series of astrology books – published in Australia, Canada, India, Portugal and the UK. 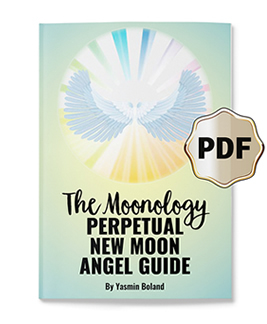 In March 2014, her Hay House book Angel Astrology 101, co-authored with best seller Doreen Virtue, was published and quickly went to number 1 on the amazon.com.au, amazon.com and amazon.co.uk astrology best sellers lists. 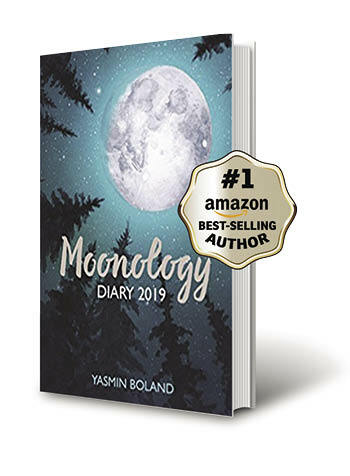 Her book Moonology: Working with the magic of lunar cycles – published July 5 2016 – did the same, and has been in the top 10 of Amazon US and UK for more than 18 months, at the time of writing. 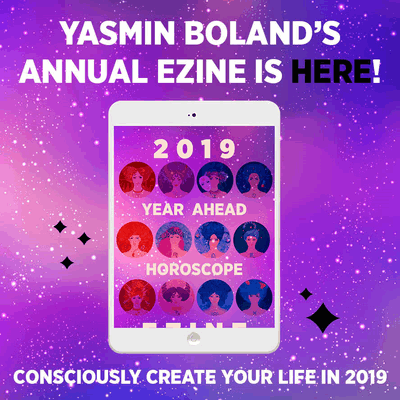 Yasmin’s latest book Astrology: A Guide to Understanding Your Birth Chart from the Hay House Basic Series is also an Amazon best-seller and has also been turned into an online course. 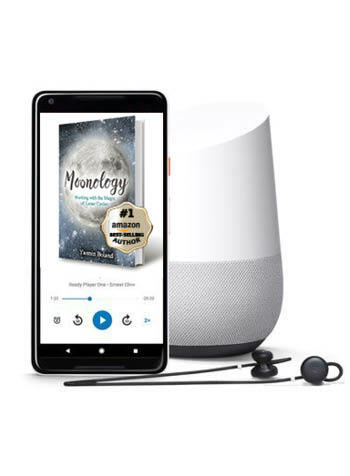 These books have been translated into many languages, including French, German, Japanese, Turkish, Estonian, Polish, Czechoslovakian, Chinese and other languages. 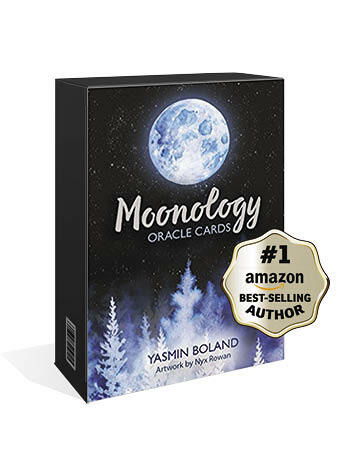 Yasmin is currently working on a deck of Moonology oracle cards and a 2019 Moon Diary, for Hay House.